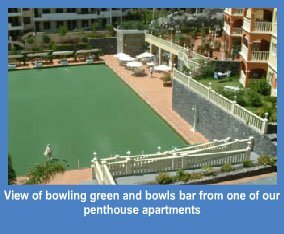 These are all superb 4 star quality, with penthouses. 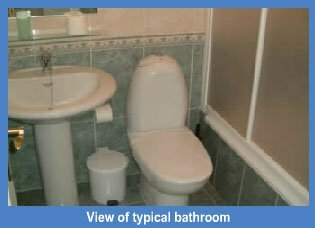 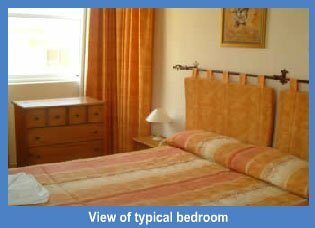 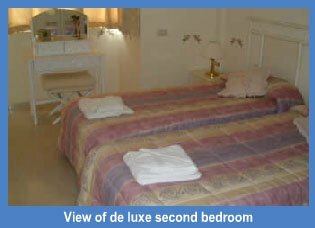 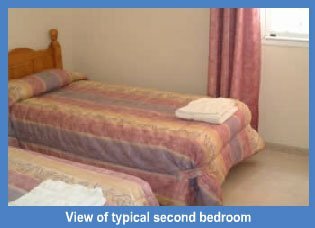 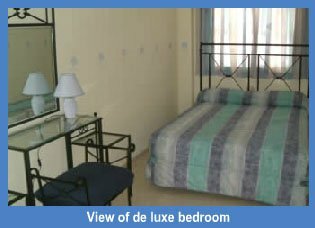 All are very spacious and even the 1 beds have 2 bathrooms. 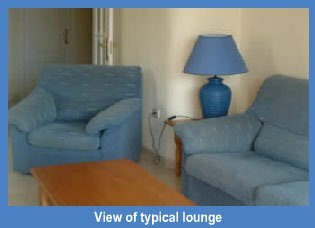 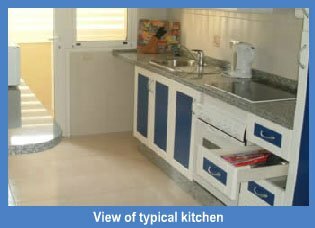 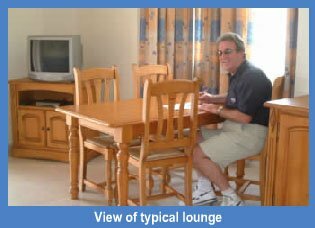 Most have satellite TV (not all channels), large terraces and are fully equipped for self-catering. 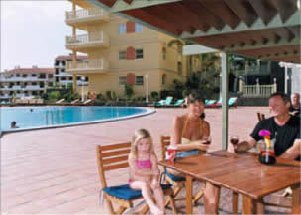 Should holiday-makers wish to dine within the complex there is the superb Terrace restaurant or the Poolside bar to choose from. 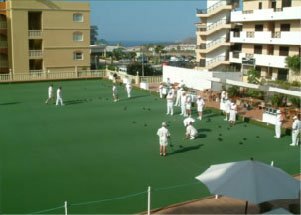 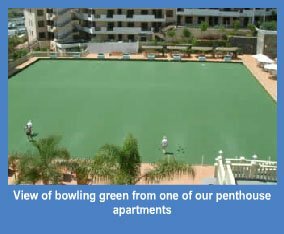 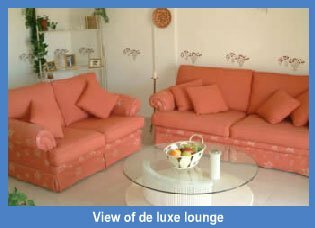 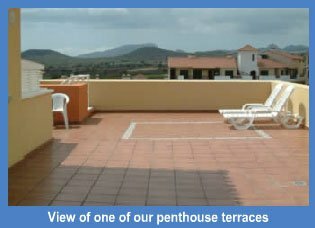 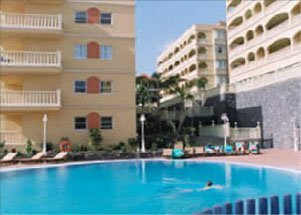 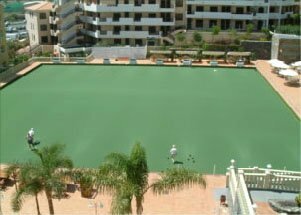 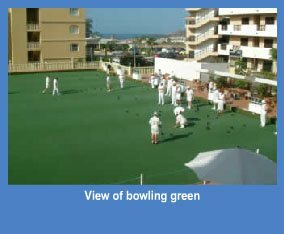 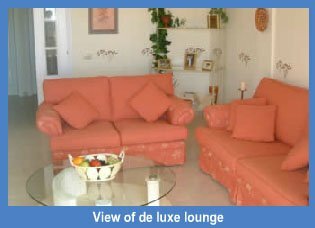 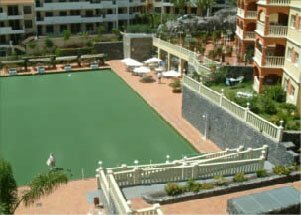 With the superb International size artificial bowling green, Apartments Tenerife will be pleased to arrange bowling holidays, whether it be just for a single person or club parties of up to 50 persons. 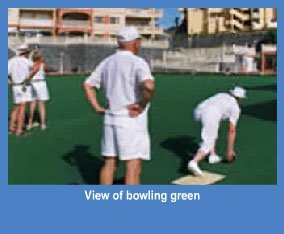 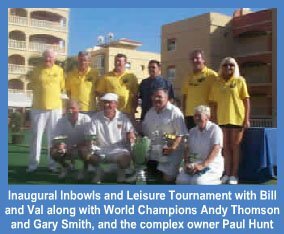 A bowls programme can be arranged with the local club and you can play as much or as little bowls as you like. 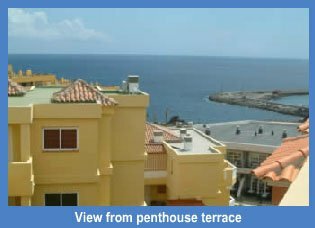 Sight-seeing trips can be arranged during your stay to ensure a memorable holiday in the wonderful temperate climate of Tenerife, which offers reliable warmth throughout the whole year.